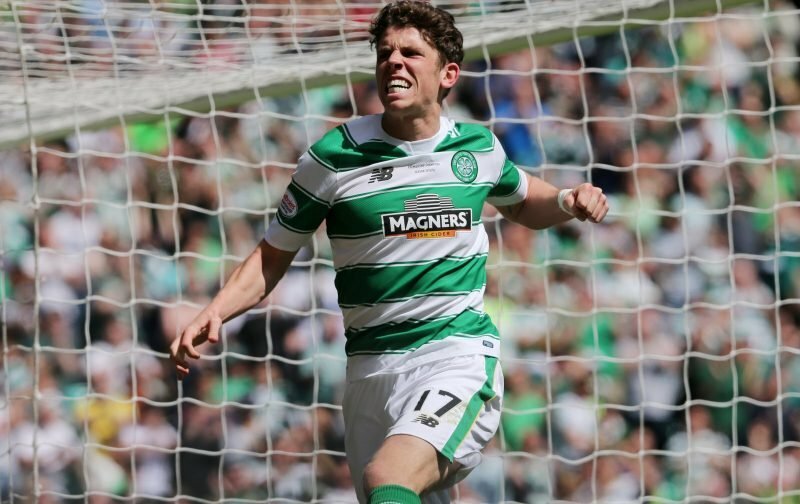 Celtic fans still see a future for Ryan Christie at the club, despite spending the last season-and-a-half out on loan at Scottish Premiership rivals Aberdeen. After a successful half season spell at Pittodrie in 2016/17, Christie made the move for the entire season last term and impressed hugely in Derek McInnes’ first team. Helping them to a second place finish in the league table, Christie scored eight goals and assisted 15 times across the campaign, earning plaudits and producing form good enough to win his first caps for the Scotland national team. Now back at the Hoops and preparing for the new season, this could be a make-or-break few months for him at the club. Brendan Rodgers though has admitted there is a path back to the first team for him if he works hard and takes his chances. 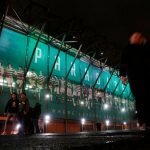 Supporters certainly appear in favour of him getting his chance at Paradise. A massive 70% of respondents to a poll we published earlier this week believe he has a future at the Hoops. Can he now impress and replace departed attacking midfielders Stuart Armstrong and Patrick Roberts?